BURLINGTON COUNTY PROSECUTORS OFFICE Kurt Smith, 59. A 60-year-old man was indicted Thursday on charges that he caused the fire that killed his mother and her male companion last October. 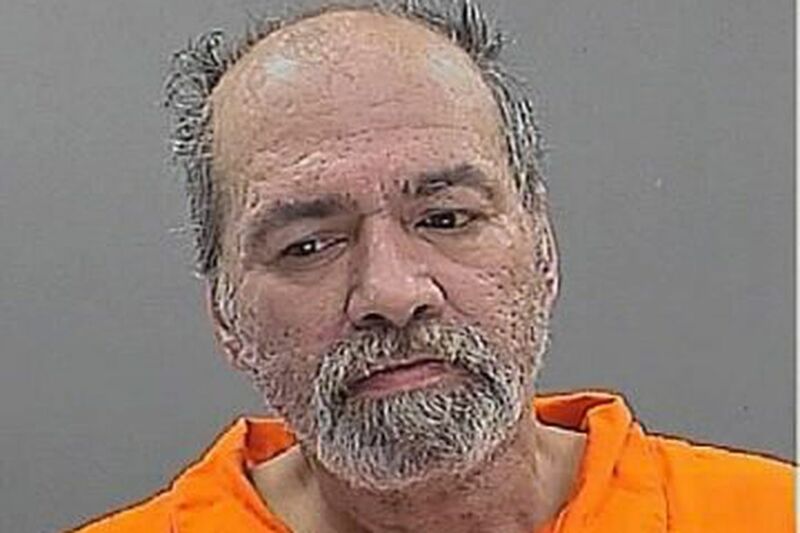 Burlington County Prosecutor Scott Coffina said Kurt Smith faces two counts of first-degree aggravated manslaughter and one count of arson for the Oct. 16 fire at the Pemberton Township home he shared with Lore Smith and George Pikunis, both 92. Smith caused the fire in the garage with a cigarette lighter and then unsuccessfully tried to put it out, Coffina said. His mother and Pikunis died from smoke and soot inhalation and thermal burns. Smith’s next court date had not yet been scheduled Thursday.